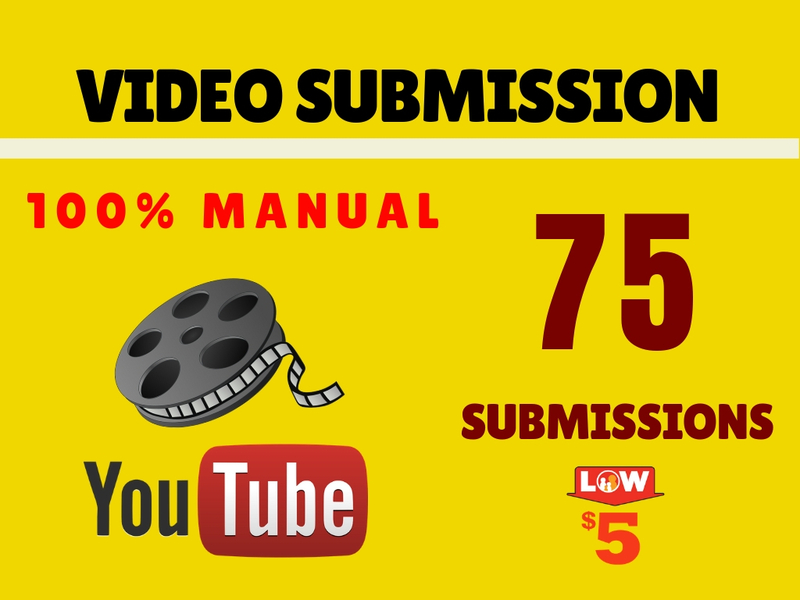 We will do your VIDEO MARKETING manually on 75 High DA websites. These will be your Permanent Backlinks. Accept Maximum video length up to 5 minutes. If more, please contact before ordering. You can catch me 24 X 7 for any discussion.